"I hope you are not going to be a person who won't co-operate with me …"
From the very first day at her new school, Dinah can see that something is horribly wrong. The children are strangely neat and well-behaved and they even work during break. What's going on? Dinah tries to ask her foster-brothers, Lloyd and Harvey, but they are reluctant to trust her. And the Headmaster treats them like trouble-makers and warns Dinah against them. How can she find out the truth? 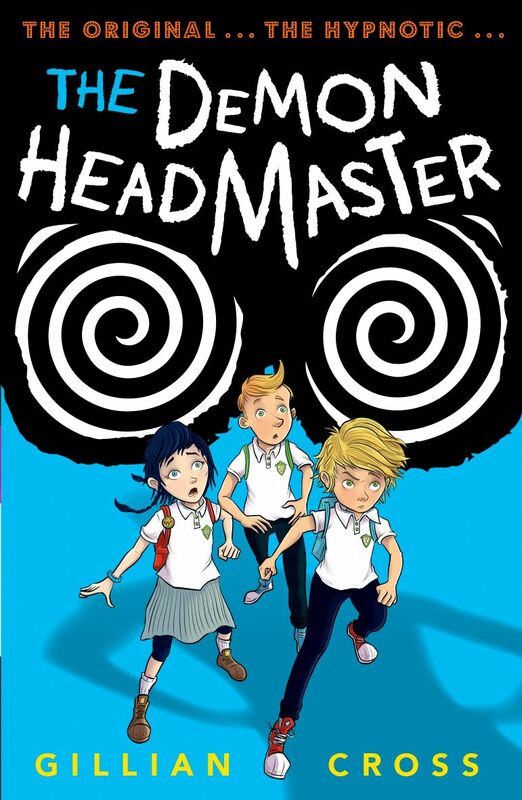 And what is the secret of the Headmaster's control?